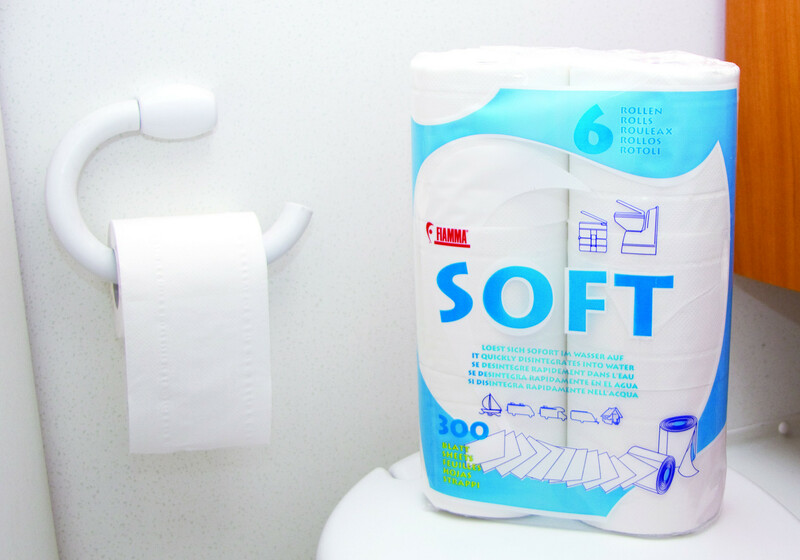 Approx 50 sheets per roll Fiamma Soft toilet tissue won't clog tanks or waste valves. Sheets: approx. 300 per pack.